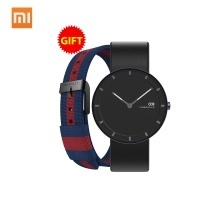 Note:This is the Xiaomi supply chain brand watch. No Xiaomi LOGO. Just watch, no intelligent function.